You don't have to get pinned to get hurt on the bench. Here's the surprising place you may be putting your delicate shoulders at risk, and how to set up strongly for your heaviest sets! Pop quiz: At what point in your bench press are you most likely to injure yourself? You probably think the answer is "off the chest." After all, who hasn't seen a brutal fail video of someone getting stapled under the bar? But the truth is, those sorts of catastrophic lifting accidents are rare. Less spectacular mishaps—the kinds that leave you rubbing your shoulder for a few days or cause you to aggravate on old injury—are far more common. In most cases, the problem probably started before the lift even began: it was when you unracked the bar. Here's how to keep it from happening. Lift in a stable, strong structure, especially if you're moving a heavy weight. A power rack with safeties is best. A heavy-duty benching station comes in second. A flimsy bench station that wobbles when you set the bar back down? Leave it for someone else. After you lie back on the bench with your eyes under the bar, get tight and set, from head to toe, before you even think about unracking. That means feet planted firmly, shoulder blades pinned back, core locked down, and chest proud, even if you're using a relatively light weight. Don't wait until you're supporting a weight in your hands to do your mental checklist! Grab the bar at your chosen width, place it in the bases of your hands with your wrists straight, and squeeze the bar—hard. Take a big breath in. Then, and only then, unrack the bar by straightening your arms and locking out your elbows. At this point, the unracking should feel like a tiny movement coming from a full-body base of tension and strength. Without losing that tension, move the bar over your chest, with your elbows still locked and back lit up. If you're lifting a weight that will test you at all—let's say a 5-6RM or heavier to be conservative—don't be ashamed to ask for a liftoff or a spot from someone else in the gym. In fact, never be ashamed to ask for one. Even if you have safeties on your rack, a liftoff is a no-brainer on every heavy set. If you're going to be that guy who never asks for a spot or liftoff, at least be that guy who always—always—lifts within his limits. The bench press favors the prepared, not the reckless. Don't test its patience! 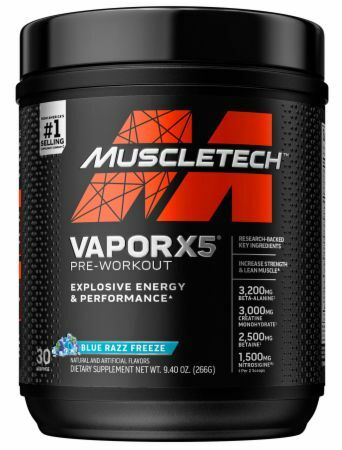 Designed To Enhance Muscle Strength And Recovery!